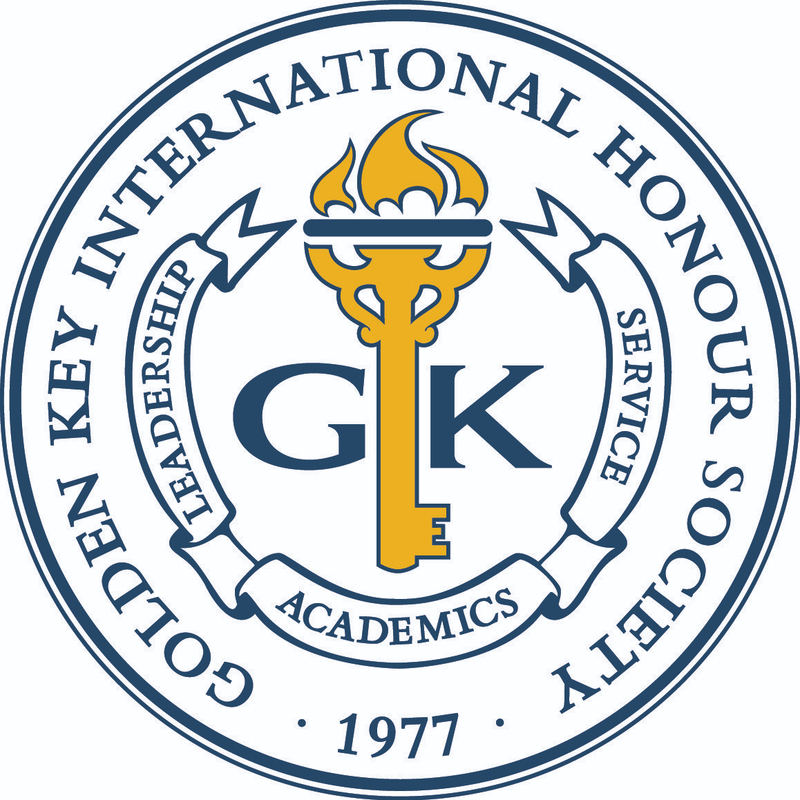 Join fellow Golden Key International Honour Society members on Wednesday, April 14, at the Hawks vs. Cavaliers game. 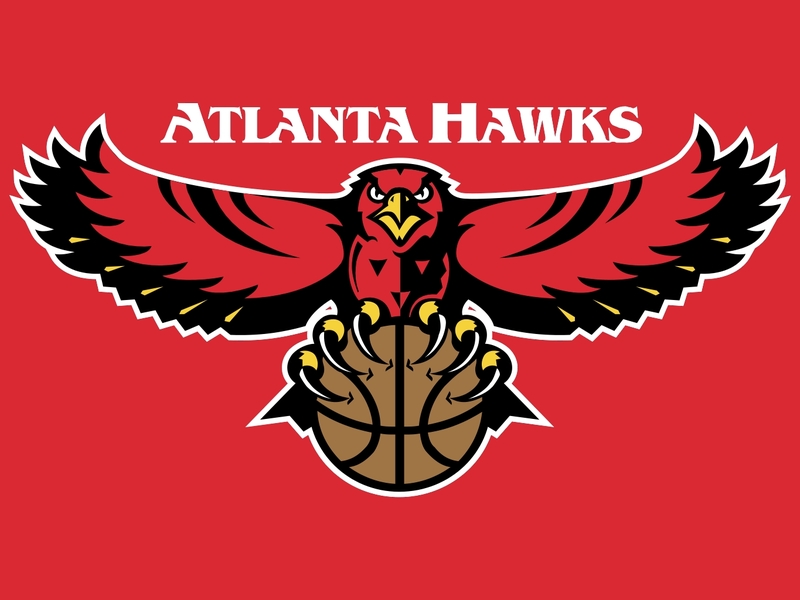 We invite you to come cheer on Atlanta-native Josh Smith and the Hawks as they battle the King, LeBron James, and Eastern Conference-leading Cav’s at 8 p.m. in Philips Arena. Click here to order your discounted tickets! Stop by the Golden Key table on the concourse before tip-off and pick up some great GK merchandise! The first 100 people to reserve tickets will receive early entry to the game to watch the Hawks and Cavaliers warm up from courtside (early entry will be at 6:30 pm). Please note that we have a limited number of reserved seats and we anticipate they will sell out. Go Hawks!